I couldn't play on the same playground as the white kids. I couldn't go to their schools. I couldn't drink from their water fountains. There were so many things I couldn't do. 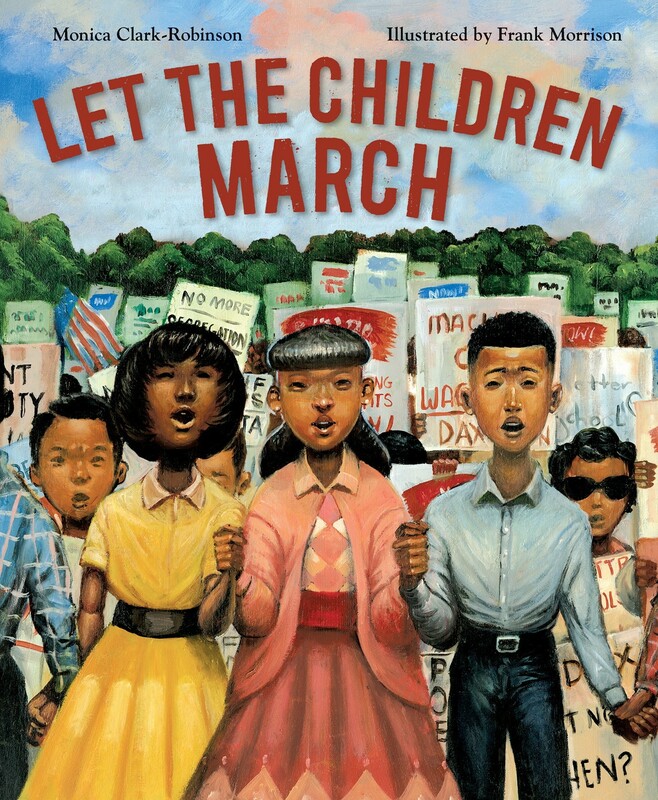 In 1963 Birmingham, Alabama, thousands of African American children volunteered to march for their civil rights after hearing Dr. Martin Luther King Jr. speak. They protested the laws that kept black people separate from white people. Facing fear, hate, and danger, these children used their voices to change the world. 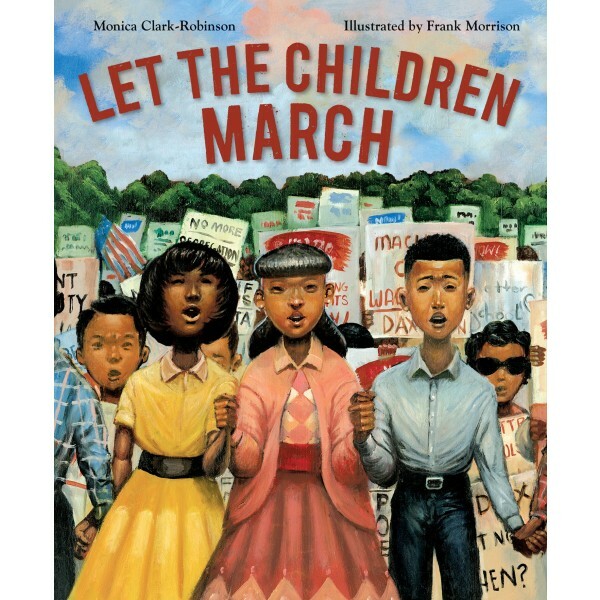 Frank Morrison's emotive oil-on-canvas paintings this historical event to life, while Monica Clark-Robinson's moving and poetic words document this remarkable time.